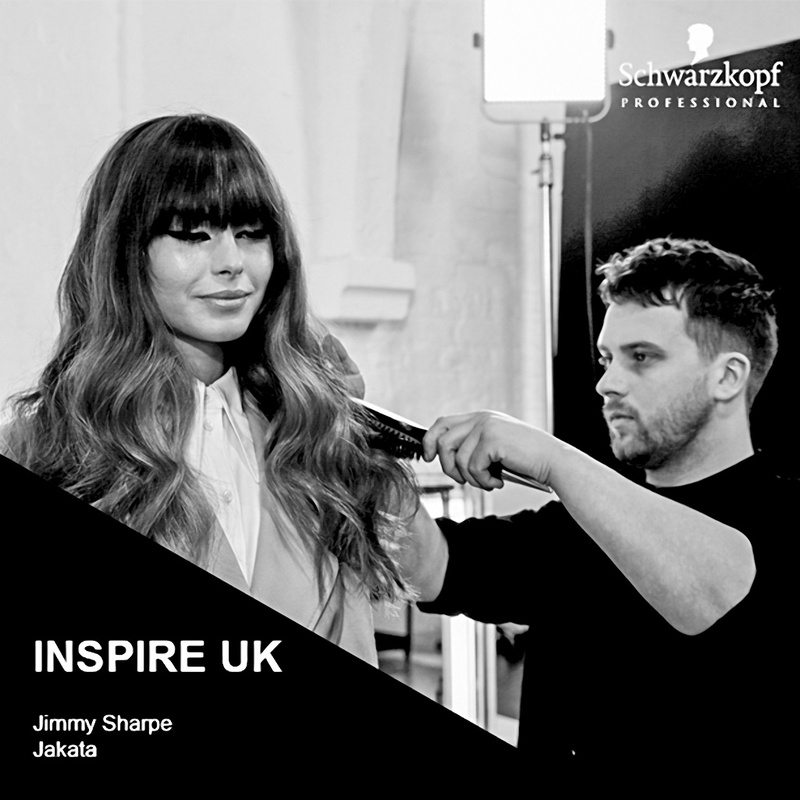 Earlier this year our multi talented salon manager Jimmy was picked to work alongside seven of the UK's top session stylists to create a photographic collection for national trade magazines and large exposure across the Internet. The brief was to create an interpretation of the latest Schwarzkopf's Essential Looks. Essential Looks is a trend report magazine created from a collaboration of the catwalk shows from Milan, Paris, New York and London. This is broadcast over all of Europe and America. Jimmy said "Yet another great opportunity has been put my way, there was no way I could decline this offer. I have worked with a few of the guys in the past and already know how skilled these people are. The days went smoothly and the whole team were really passionate and influential. A high end shoot like this one is something I have always aspired to do. Now I have had a taste of this I want to do more!" The shoot went over four days planning, prepping, styling and shooting. Through the whole time everyone was picking up new skills and ideas. Tyler Johnson headed up the team. Tyler is an international session stylists who works with many editorial companies such as Vogue, Elle and Esstetica as well as working on fashion weeks all over the world. He is the main stylist who creates our Essential Looks trend report. "To have another opportunity to work with Tyler was awesome. He is a stylist that I look up to and always admire the work he does, on this shoot he really let us take the raines and make it our own, but he was always there with little pointers, tips and ideas. He supported our dessicions and made the shoot the most relaxed shoot I've ever done. The end images were exactly what we wanted thanks to Tyler, his team and Colin Roy (the talented photographer). The collection features in the latest Hairdressers Journal over a multi page spread. Schwarzkopf have also started heavily publicising the images as part of their latest campaigns. We’re seriously proud of Jim and the work he’s produced! It’s a great inspiration to the rest of the team and a demonstration of the fashion forward approach to hairdressing that Jakata takes. Keep checking our Facebook and Instagram pages over the coming weeks as we’ll be posting images and videos from the shoot.